Only 35% of all high schools teach computer science. 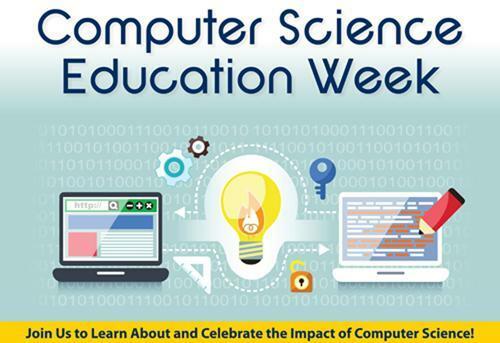 That’s why our entire school is joining in on the largest learning event in history: The Hour of Code, during Computer Science Education Week (Dec. 3-9). More than 100 million students worldwide have already tried an Hour of Code.